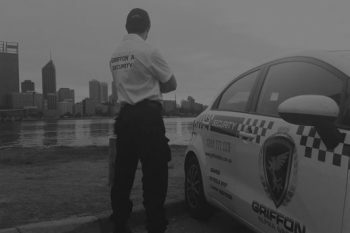 Griffon Alpha – Sydney’s first choice for professional security services. When it comes to your protection, there should be no second-best. 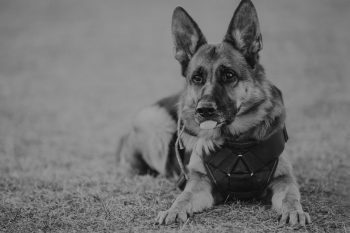 Griffon Alpha supply trained, experienced security professionals to homes and businesses throughout Sydney, along with crowd control and specialist event security. 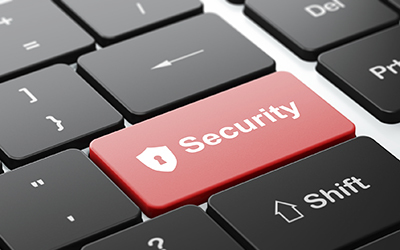 We tailor our services to your exact requirements, understanding that every premise and situation calls for different levels and methods of security. 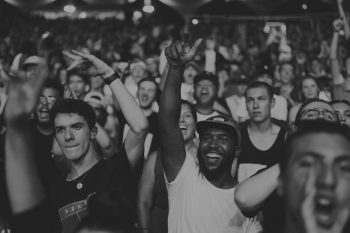 Our years of experience of providing every area of security to clients Sydney-wide, allows us to supply a proven security service you can rely on to protect what really matters to you. Our security officers are some of the best in the business; professionally trained, experienced, licensed and police-cleared, led by our expert management team who can organise jobs at any level, resolve issues and provide recommendations and solutions to any security-related concern. 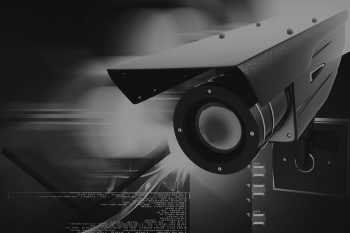 If you are looking for dependable security services in Sydney, make Griffon Alpha your first call. Get in touch today. 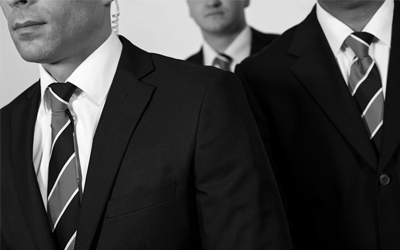 Griffon Alpha is always on the job, with our security services available to clients 24 hours a day, 7 days a week. Experience is what sets us apart. 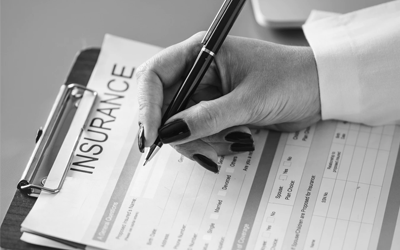 With over 15 years of professional experience, we understand what it takes to keep your most valuable assets, people and property, secure. 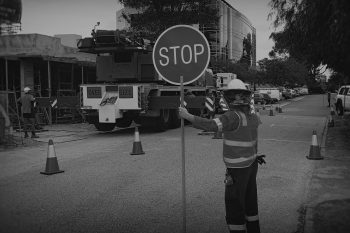 At all times, Griffon Alpha and all employees are fully insured, expertly trained and accredited and our company is a proud member of the Australian Security Industry Association (ASIAL). 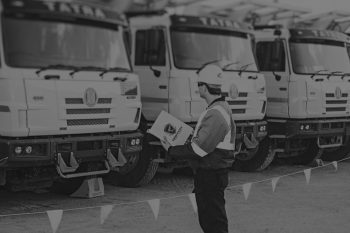 We are honoured to work with a wide range of clients and return their trust in us by delivering a consistent, reliable service. Their safety is our priority. 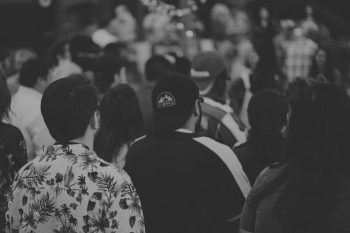 We work with a wide range of clients, from a mix of industries and backgrounds. What is key is our commitment to deliver the very best service to each and everyone of them.